...and from a few wild turkeys around our property that are thankful for not being part of the holiday! Rebecca, Happy Thanksgiving to you and your family! 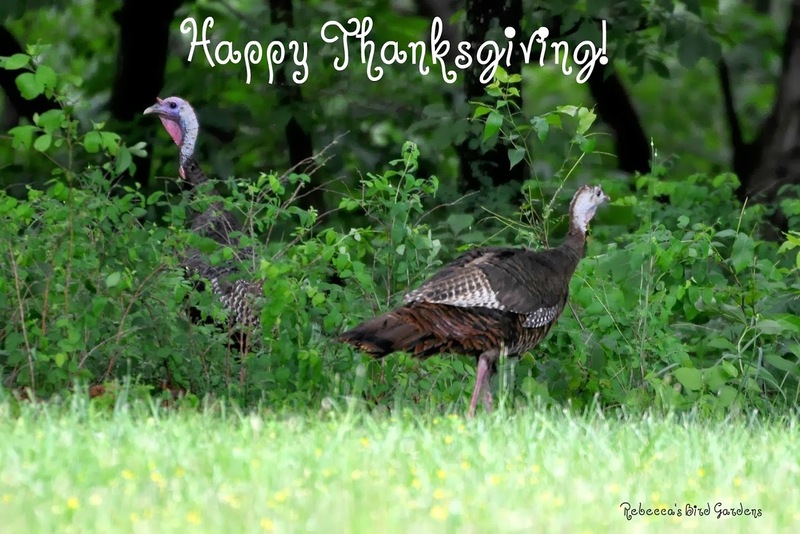 Nice mocking bird in the last post - and I assume these turkeys are heading for cover!! Cheers - Stewart M - Melbourne. 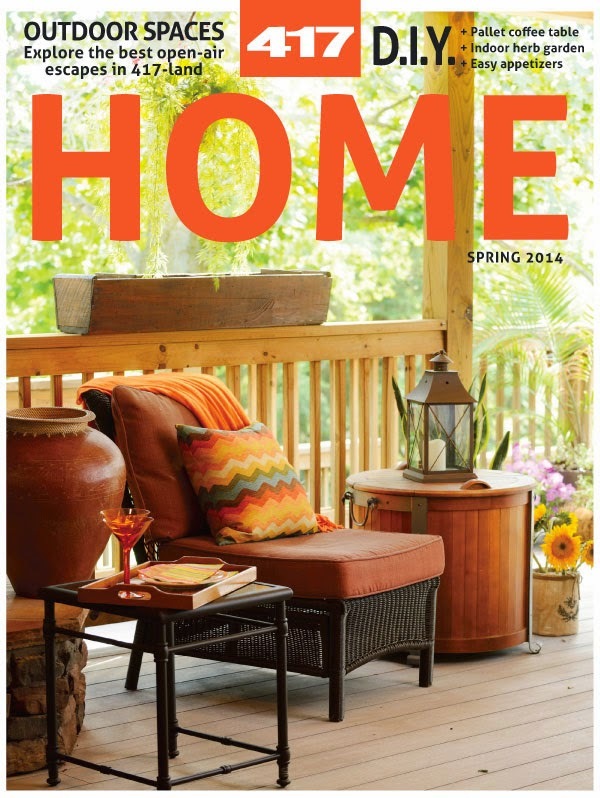 Follow by Email for to see new posts! Article I wrote about "Gardening with Chickens" ~ also photos of my flock! 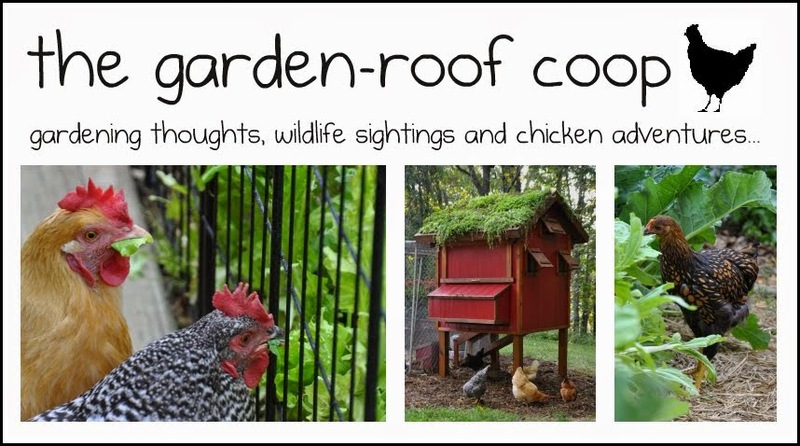 Article I wrote about our garden-roof coop! 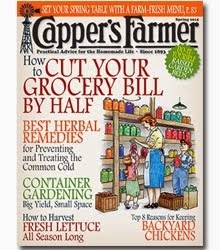 Article Jeff wrote about his amazing automatic chicken feeder! DIY vertical mason jar herb garden! 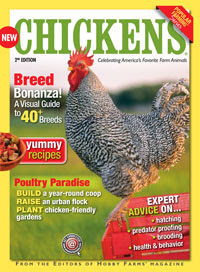 Proudly blogging for Community Chickens from the publishers of Mother Earth News and Grit. Refer to this site for the up to date scoop from the coop! The Project FeederWatch Blog Has Moved! You Can Have Flowers AND Chickens!